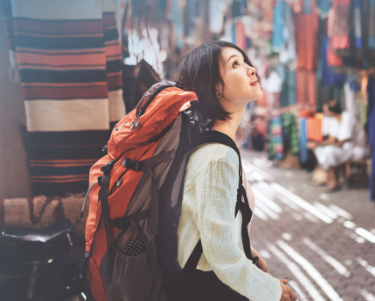 1Subject to any of the 13 foreign currencies available in the RHB Premier Multi Currency Visa Debit Card. 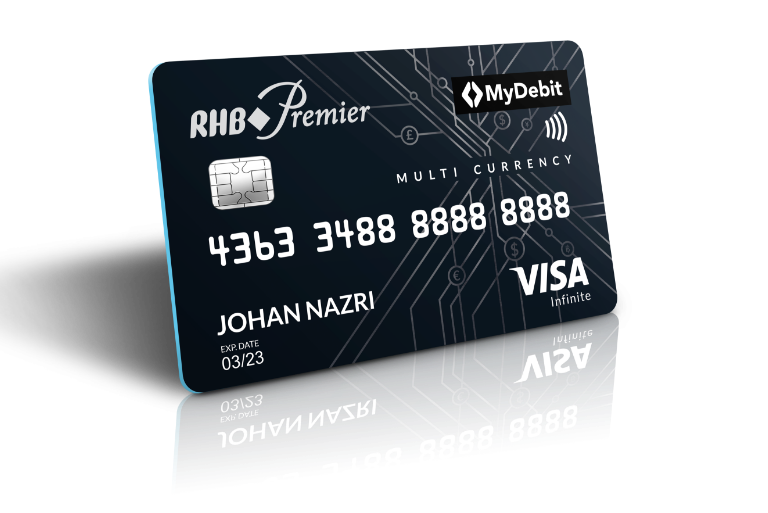 Open Multi Currency Account and Current or Savings Account with RHB Premier. 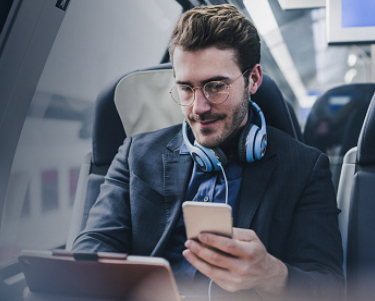 Get in touch with RHB Premier today. 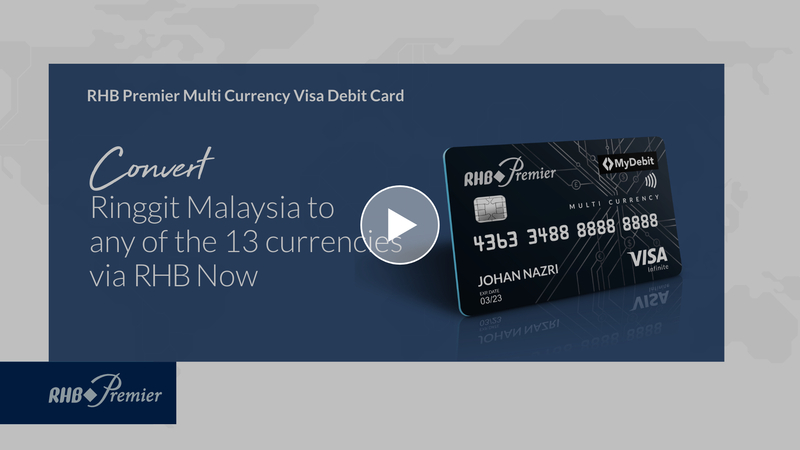 *RHB Premier Multi Currency Visa Debit Card Terms & Conditions apply. 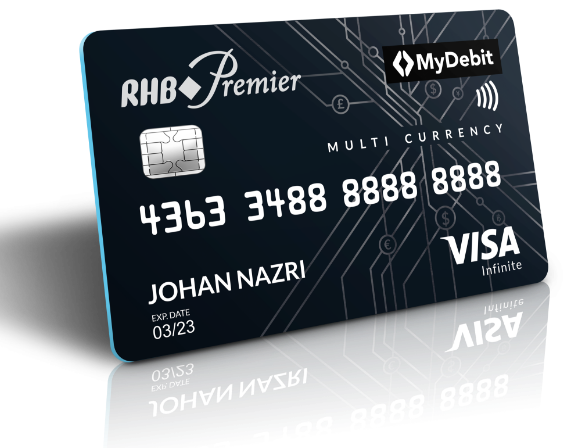 Eligible for all new and existing RHB Premier Customer with Multi Currency Account. 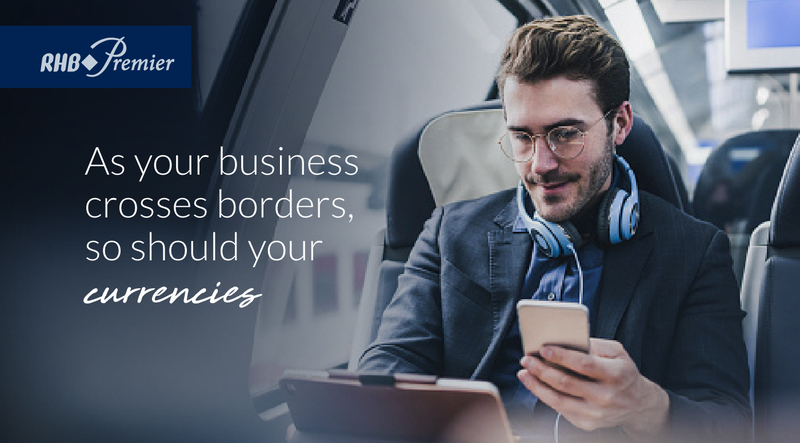 The Multi Currency Deposit Rate is subject to selected currencies. Customers are advised to check the latest deposit rates at RHB Group's website before performing any sale transactions. There will not be a 1% conversion fee charged on the transaction of 13 foreign currencies. 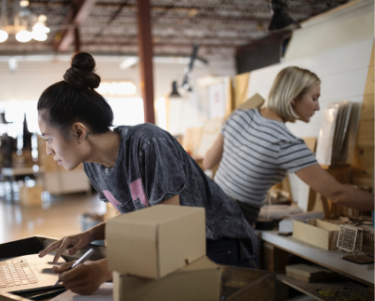 If there are insufficient funds in a particular currency to pay for the purchase, the funds will be deducted from the Ringgit Account held in the card and a 1% conversion fee will be charged. If there are still insufficient funds in the Ringgit Account, the said transaction will be declined. 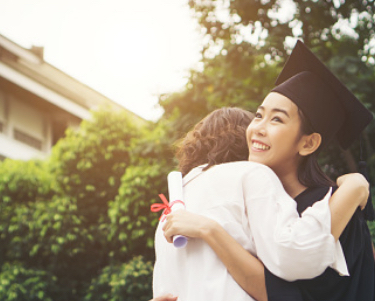 Any fees & charges will be deducted from the Ringgit Account directly. 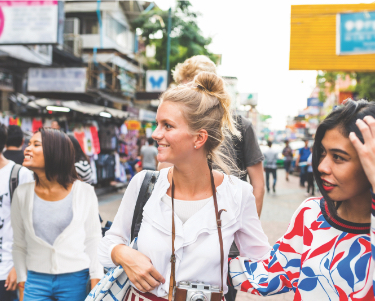 The terms used herein are as defined in the RHB Premier Multi Currency Visa Debit Card Terms & Conditions.